See what the future of aluminum extrusion looks like today at the ET Expo! 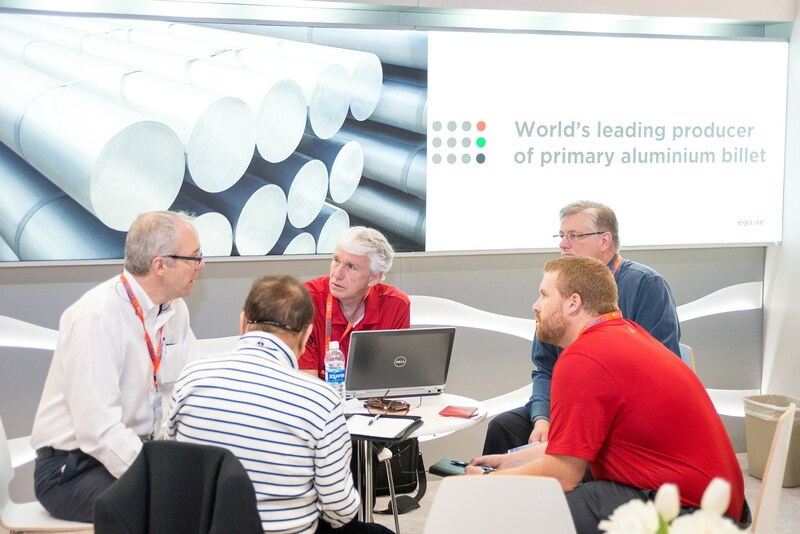 Held in conjunction with the ET Seminar, ET Expo is the marketplace and information center where provides of extrusion-industry products and services connect directly with decision-makers representing every aspect of the aluminum extrusion business. 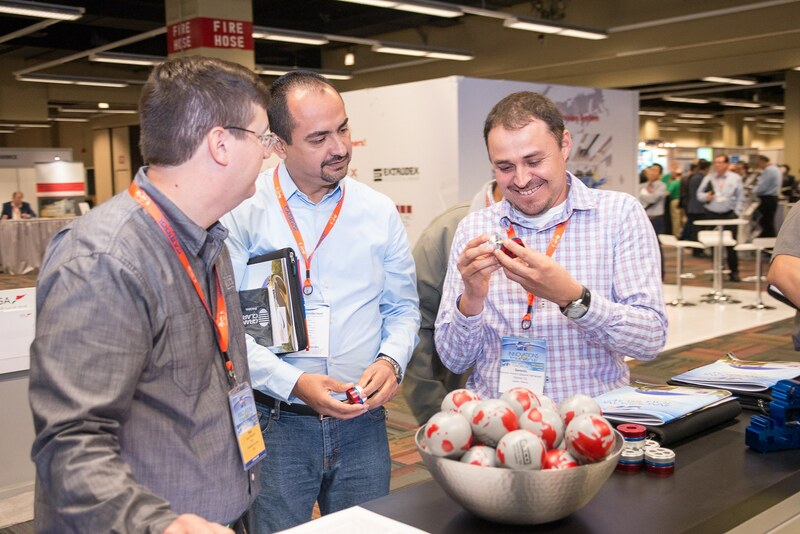 Stepping into the ET Expo takes you beyond "just a trade show," it's a learning experience where you and your team can discover what's new, what works, and what's better in the way of extrusion equipment, supplies, and services. 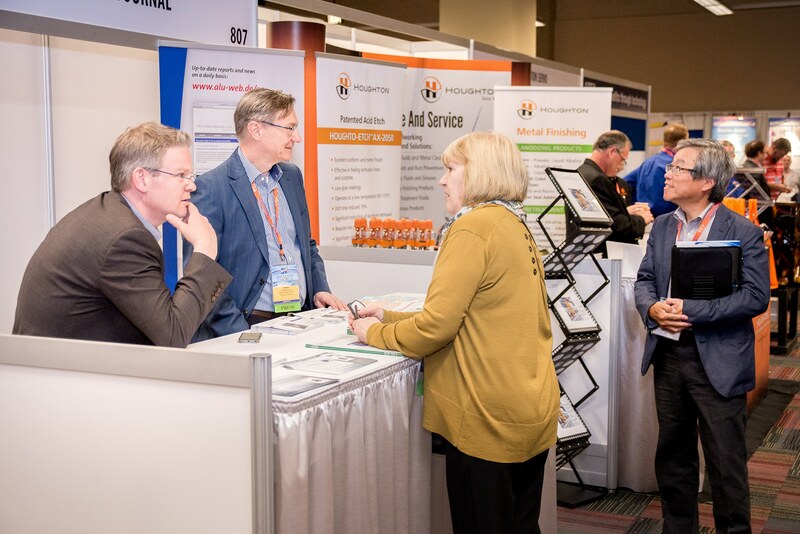 Knowledgeable exhibit personnel are on hand to assist you and your team. Gain insight on the vision for the future at ET '20! 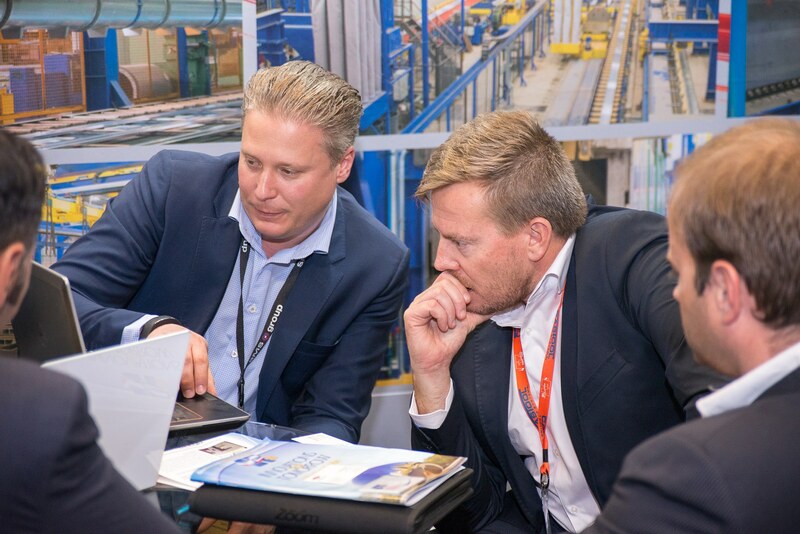 Marx GmbH & Co. KG Presezzi Extrusion Group Qform/Forge Technology Inc. SMS Group Tellkamp Systems, Inc.
Trasmetal SPA Uddeholm USA Wagstaff, Inc.
Join the 100+ exhibitors from around the world and exhibit at ET '20! Exhibiting information can be found on the For Exhibitors page. Sign up on our mailing list for updates.